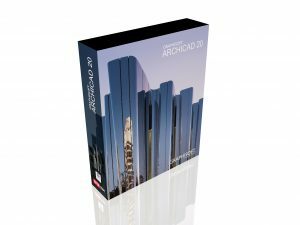 The next version of ARCHICAD – announced by GRAPHISOFT – contains many enhancements to what is already a powerful BIM tool. 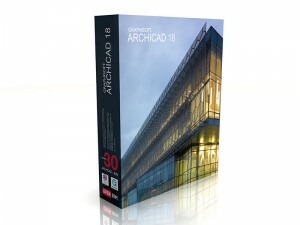 It also promises to improve the architect’s experience as they design in ARCHICAD. The architectural design and documentation workflow in ARCHICAD 22 for building façades contains significant improvements, notably the revamped Curtain Wall tool. Modular structures, hierarchical and easily modifiable patterns help architects create external or internal façades. ARCHICAD 22 supports traditional and algorithmic workflows with an improved ARCHICAD-Grasshopper Connection. 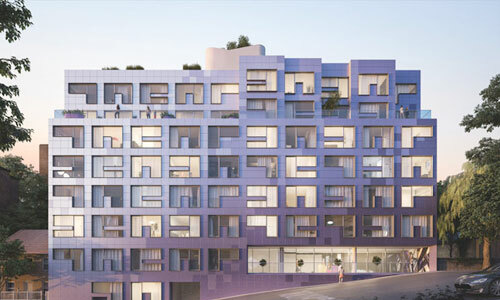 In addition, The new Façade Design workflow covers the entire design workflow from concept through design development to documentation supporting local standards – all 100% BIM. The enhanced Profile Editor makes it easy to create intelligent profiles for columns, beams and walls and control the shapes and sizes of their cross sections via BIM parameters. The brand-new Expression Defined Properties vastly improve ARCHICAD’s capabilities to manage the “I” in BIM. GRAPHISOFT’s patent pending Machine Learning (ML) algorithm adjusts 2D navigation to each project’s content and results in a very smooth and responsive navigation. ARCHICAD 22 also includes Maxon’s latest (R19) CineRender engine, providing stereoscopic or 360° spherical renderings; a better Teamwork experience due to faster element reservation; and improved quality and precision when exporting building component information from composite skins and complex profiles – using OPEN BIM standards. Buenos días, amigos de GRAPHISOFT, llevo varios años usando el mejor Programa de Arquitectura asistida por ordenador, ARCHICAD, me he comunicado con ustedes en otras oportunidades para expresar que si en algo puedo ser útil les agradezco me avisen por este medio. Gracias. Will 360° renderings also be able to render in stereoscopic?